Get more results in less time with the Weslo Cadence G 5.9 Treadmill. 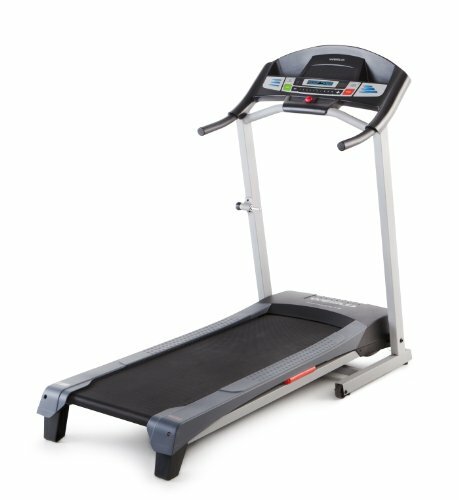 Featuring 6 Personal Trainer Workouts, a 2-position manual incline and Comfort Cell Cushioning, this treadmill is the perfect tool for losing weight or increasing performance. Each workout is designed by a Certified Personal Trainer so you can maximize your time and get a great workout! The incline is easy to change and will increase the intensity of your workout. And, with the addition of Comfort Cell Cushioning, you'll stay comfortable throughout each stride. The Weslo Cadence G 5.9 Treadmill is right for you.